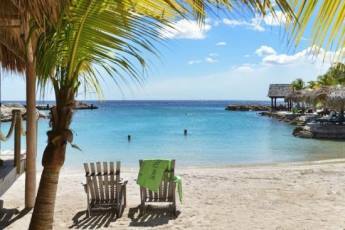 Curacao is a long, arid, and generally flat island, stretching some 40 miles (64 km) from southeast to northwest, at much the same north-south angles as it's sister islands in the ABC group (Aruba to the west and Bonaire to the east). 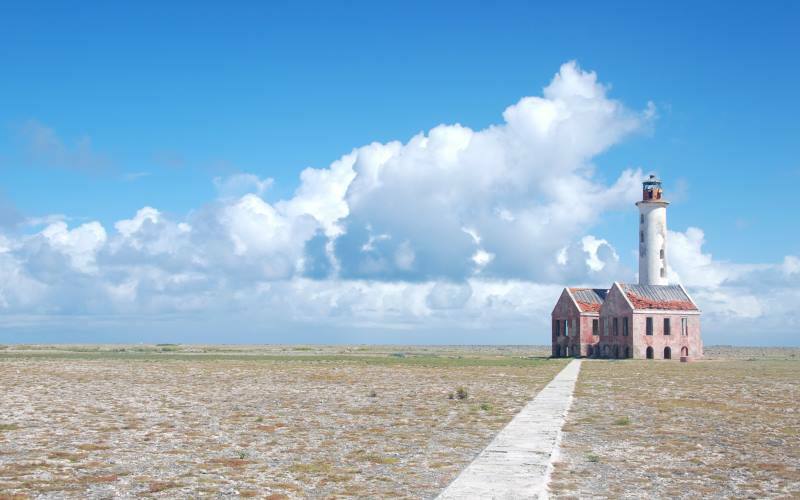 The island is about 10 miles (16 km) at it's widest point, and the area is about 180 square miles (472 square km), making it the largest island of the Dutch Caribbean islands. 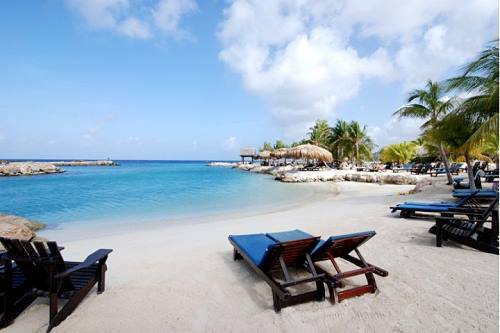 Curacao is the place for a Caribbean vacation! On our website you can find anything so you can create your own vacation packages! Find here the information about hotels, vacation rentals, apartments, villas, the best beaches and a lot more! Look for the resort or hotel of your liking, get a good insight in what they have on offer and place your reservation directly with the hotels, or through our partners of Expedia or Booking.com. 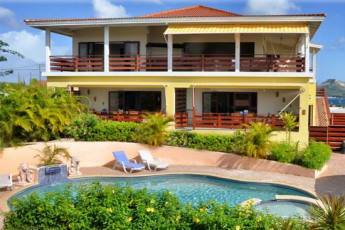 Also we have apartments and vacation rentals / villas listed on our website. 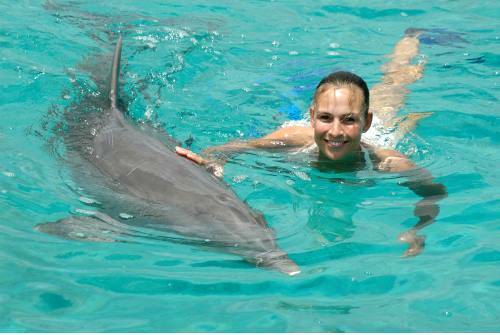 You can arrange a number of excursions and activities on your own. Your choices are as varied as Curacao itself. You can do a lot of water sports of course like windsurfing, kite surfing, scuba diving, snorkeling, water jets and deep sea fishing. A day trip to 'Klein Curacao' with the 'Mermaid Boat Trips' is one of the recommended day trips you can do while on vacationing in Curacao. The island has many sights and attractions, we selected the finest for you. It all starts near the airport: "Hato Caves", the caves, gouged out of limestone cliffs ages ago as the island emerged from the sea, are still forming, albeit by one drop at a time. 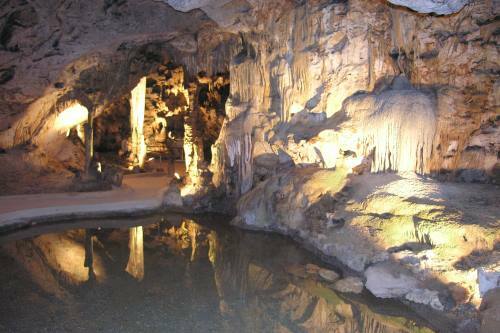 You will see water dripping from the walls and massive stalactites that hang from the ceiling. 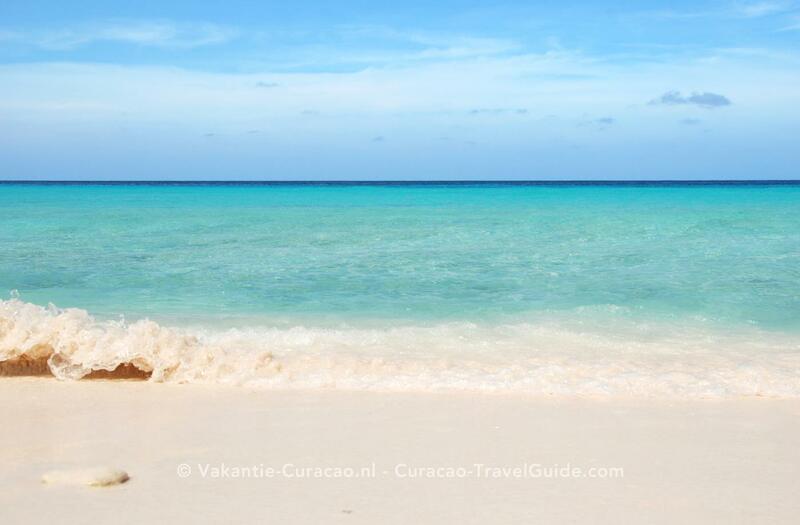 When to vist Curacao? Best time? is one of the most frequently asked questions we get. Well, there is no bad time to visit Curacao! - all year round good weather. Travelers can choose to visit in high or low tourist season: Mid-December through March are the most popular vacation months (high season) for the North Americans. Prices drop significantly from End-April through End-June and End-September till Mid-December (low season). Curacao's modern International Airport (also called 'Hato') can accommodate commercial jet aircrafts as large as the Boeing 747. The island is served by a number of airlines, and connections can be made to any part of the world. Our 'Airfare page' will inform you from which cities you can fly to Curacao directly and lets you navigate to the airline companies websites. We get a lot of questions regarding transportation possibilities on Curacao. "Should we rent a car? ", or "Is public transport on Curacao safe and reliable? ", "Are taxis easy to take and are they expensive? ", please check our "Getting Around - Transportation" webpage. 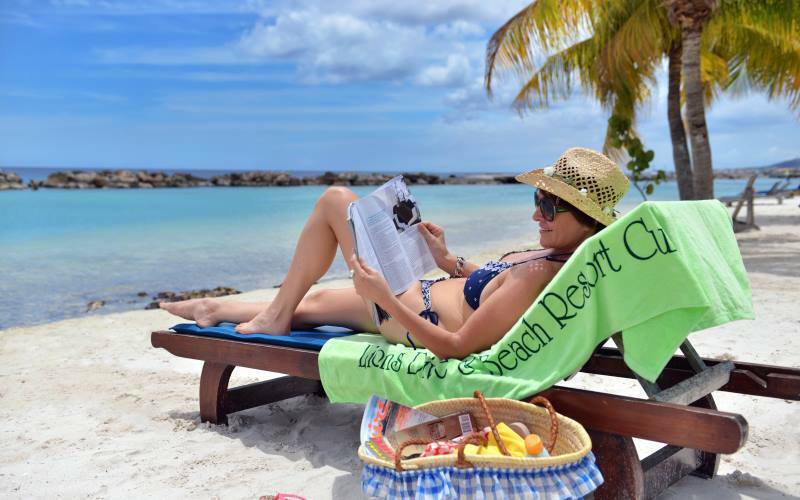 Curacao's beaches are its best-kept secret. The best beaches are not the long, expansive patches of sand found in other islands, but rather smaller, more intimate beaches found in secluded inlets, called "bocas" in Papiamenzuidkust. Curacao was born millions of years ago, developing under the sea from lava rock on which coral has grown for centuries. For millions of years reefs have surrounded the island, attaching to the shore like a narrow fringe. In some places they are like beautiful gardens, with delicate corals and are home to brightly coloured tropical fish. In others, massive coral formations extend into depths with deep-water fish patrolling the plunging walls. 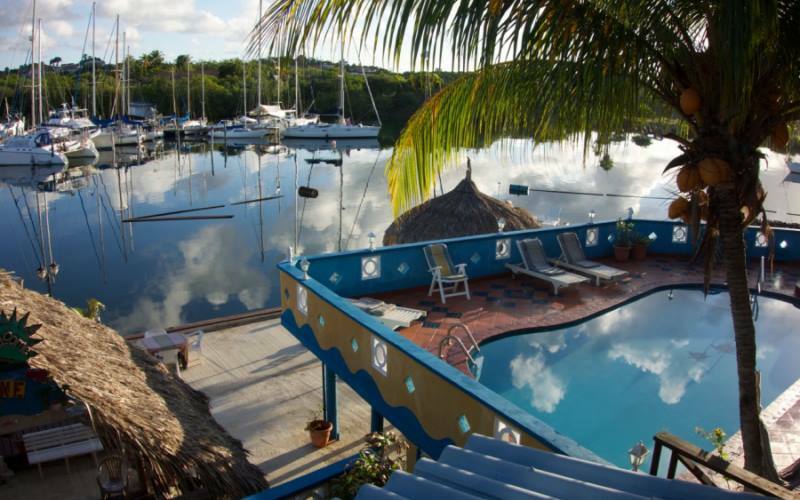 It is no wonder that diving is one of the most popular sports on Curacao!